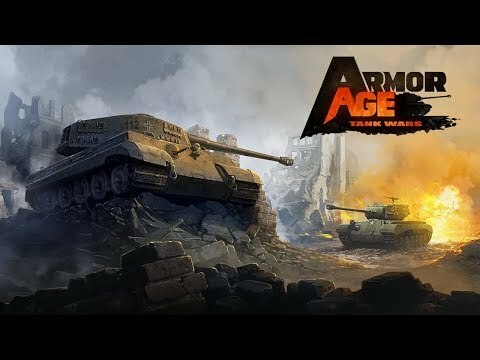 Armor Age: Tank Wars is a tactical RTS set against 20th century tank battles. Take the lead of an armored squad and lead it through military operations! Take part in combat in the Campaign and Survival modes. Advance your tanks and their crews, and harvest plans for new technologies. Choose for your squad up to five tanks from a wide range of military vehicles that have existed, each with a very specific role on the battlefield!